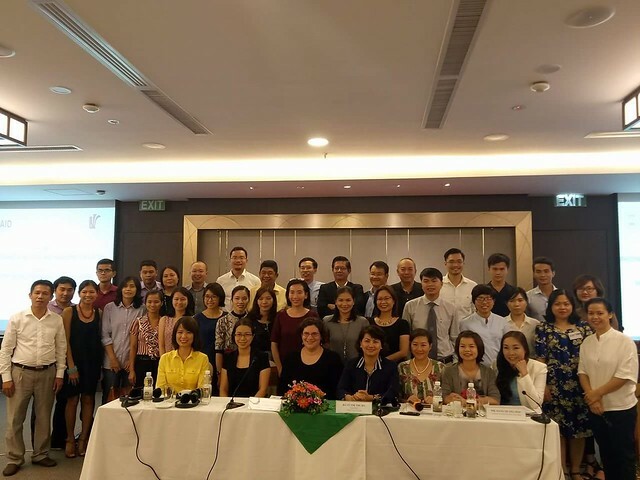 Under the approval of the Ministry of Justice and the fund of the USAID-funded Vietnam Governance for Inclusive Growth (GIG) Project (hereinafter referred to “GIG”), the Judicial Academy organized a training course on methods for teaching professional skills to lawyers in international trade. 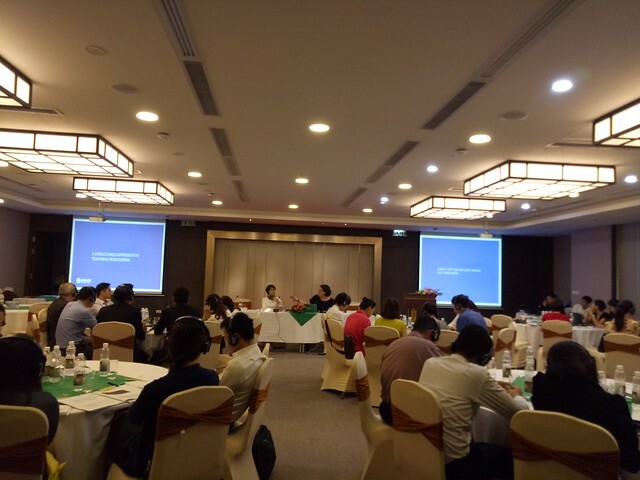 The training course focused on teaching 03 main professional skills to lawyers, including: Work management skills of lawyers when consulting the commercial transactions with foreign elements; Problem analysis/problem solving skills; Negotiation skills of lawyers when resolving trade disputes with foreign elements. 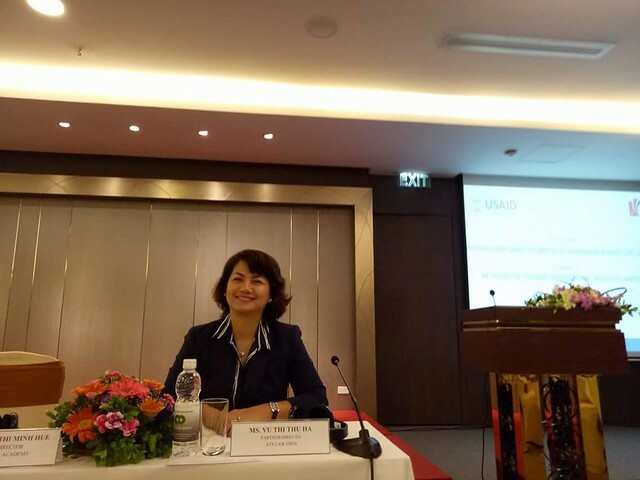 Subjects participating in this training course are lecturers in the faculties of law/international trade law of universities, such as Hanoi Law University, Foreign Trade University, Judicial Academy and lawyers from law firms, offices practicing in the field of international trade and legal officers of several groups, companies. 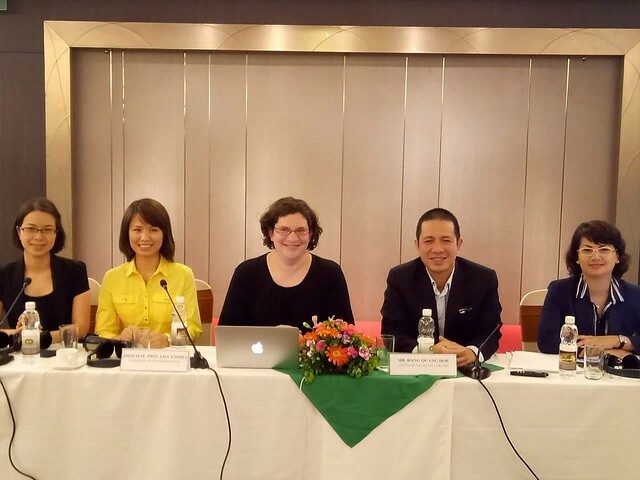 After attending the training course, trainees had learned and been shared with the valuable and useful experiences from professionals such as: Lawyer and Professor Lisa Toohey from the University of New South Wales (Australia); Lawyer Dang Xuan Hop from Allens Linklaters Law Firm; Lawyer Le Phan Thuy Anh from A-PAC International Law Firm; Lawyer Vu Thi Thu Ha from ATS Law Firm; Lawyer Phan Cam Tu from HT and Associates Law Firm. The training course ended with success and high appreciation of foreign experts, lawyers, lectures. This is one of preparation activities for the implementation of the Lawyer Training Program in the context of international economic integration at the Judicial Academy.